Reno’s Best Weekly Wine Tasting event. Uncork the wine enthusiast in you! Join us weekly for our wine and food pairing. Each week features a new menu and new wines. Take notes on your favorites while enjoying a personal tasting plate. Groups, parties and couples welcome with or without a reservation. Every Sunday 2:00pm-4:00pm. $30 per person. 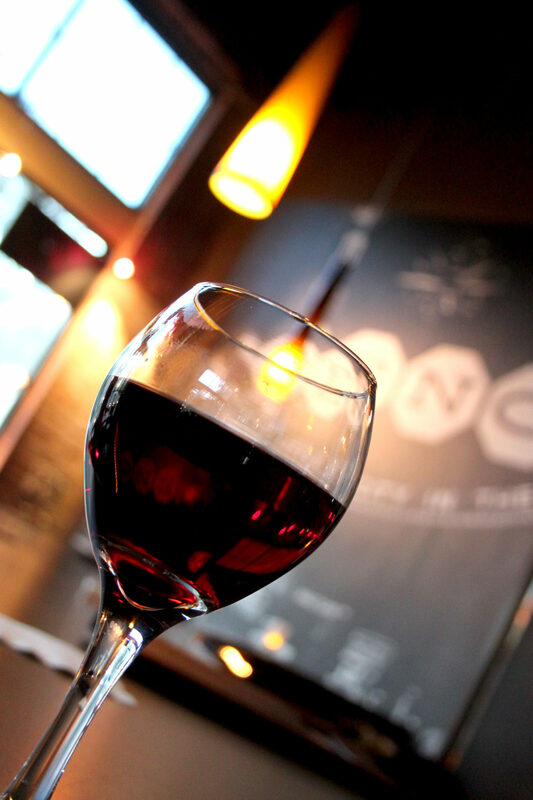 Join our e-mail list to receive a weekly menu guide on what our featured wine will be.